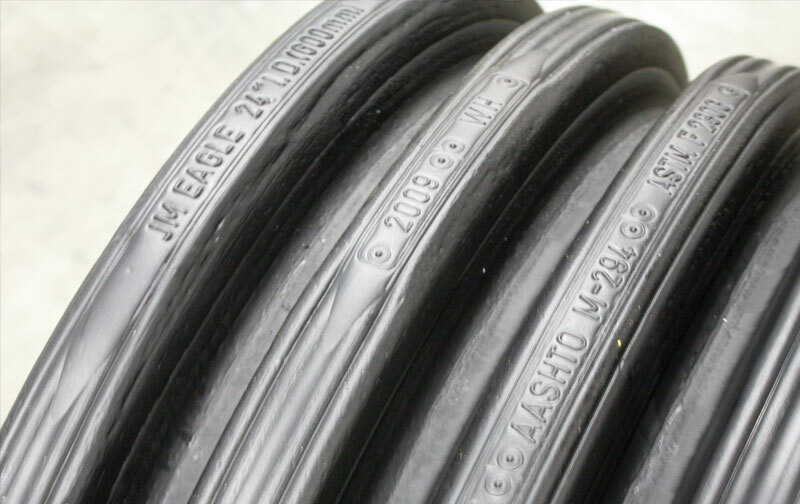 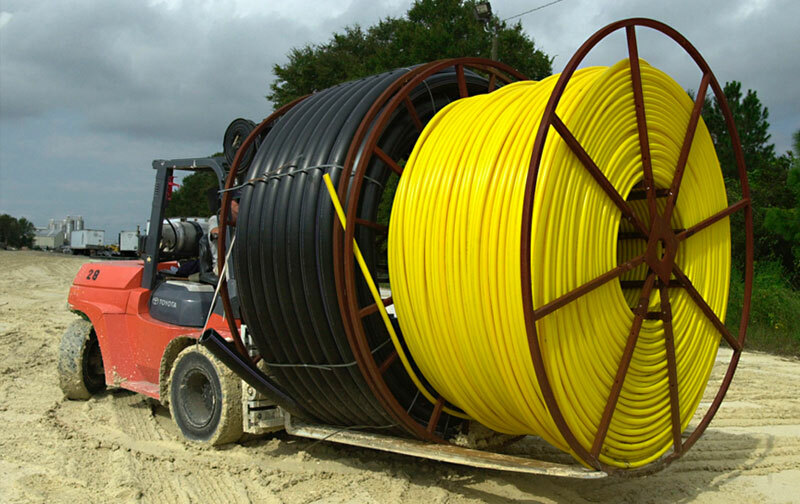 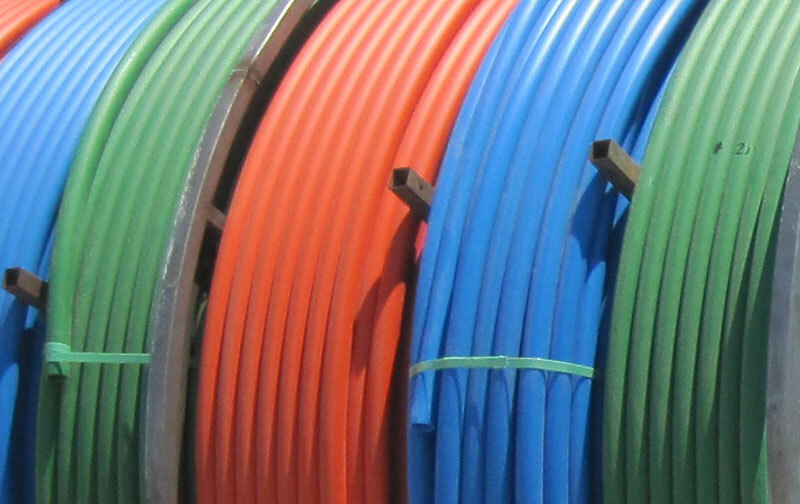 JM Eagle offers the most comprehensive line of plastic pipe. 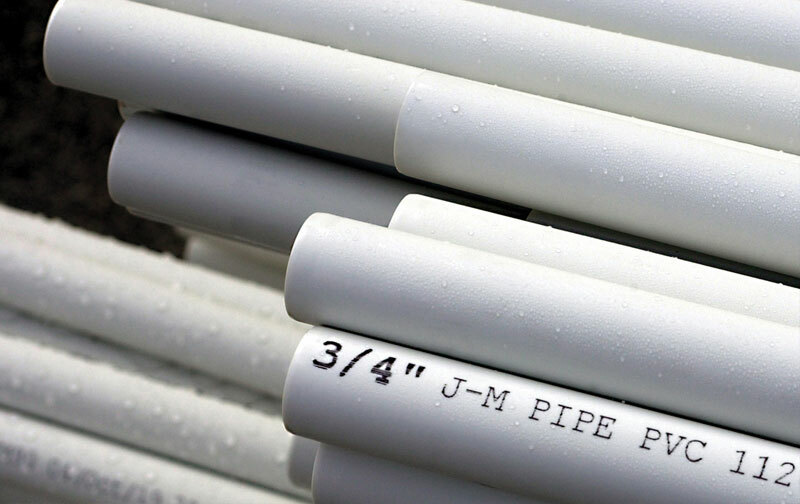 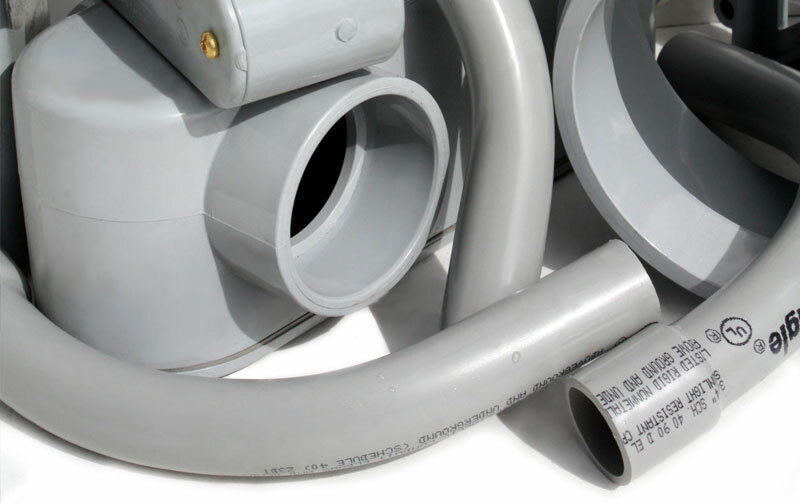 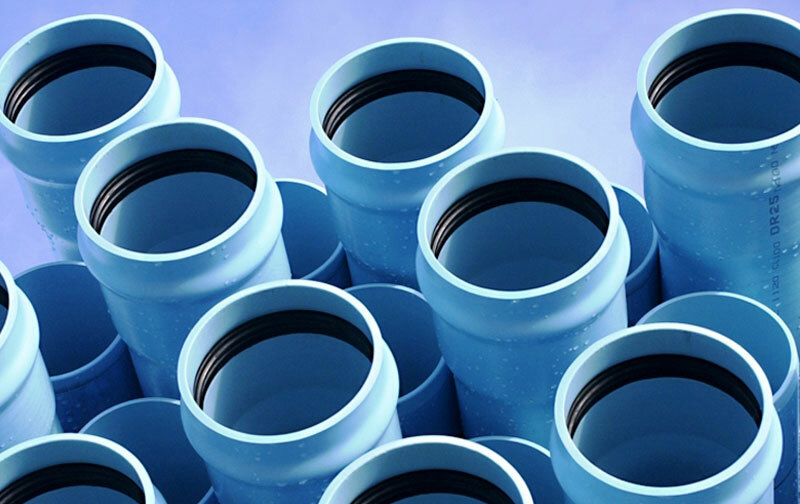 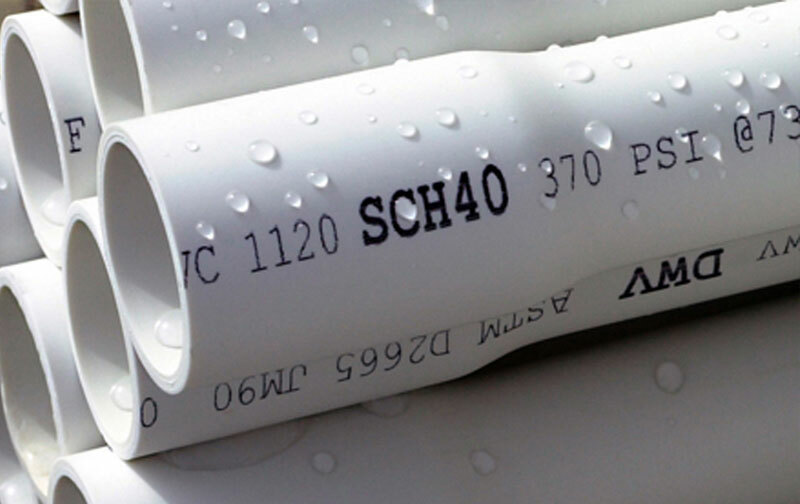 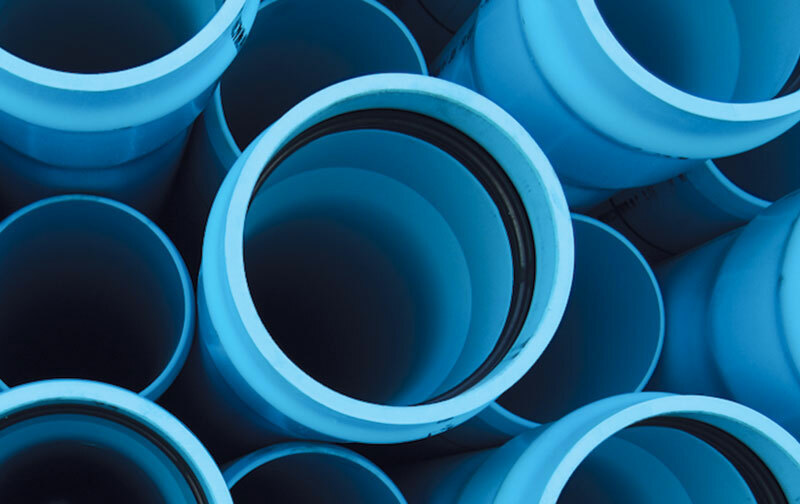 Whether it’s our Polyvinyl Chloride (PVC) or Polyethylene (PE) pipes, JM Eagle products are the very best for their applications. 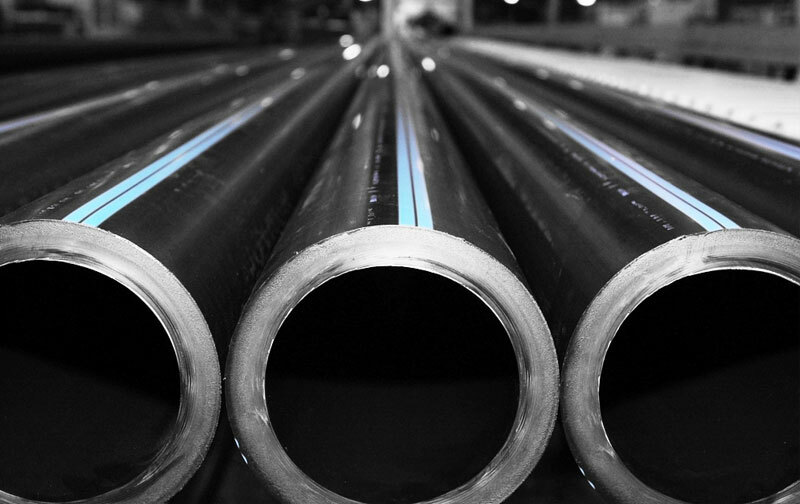 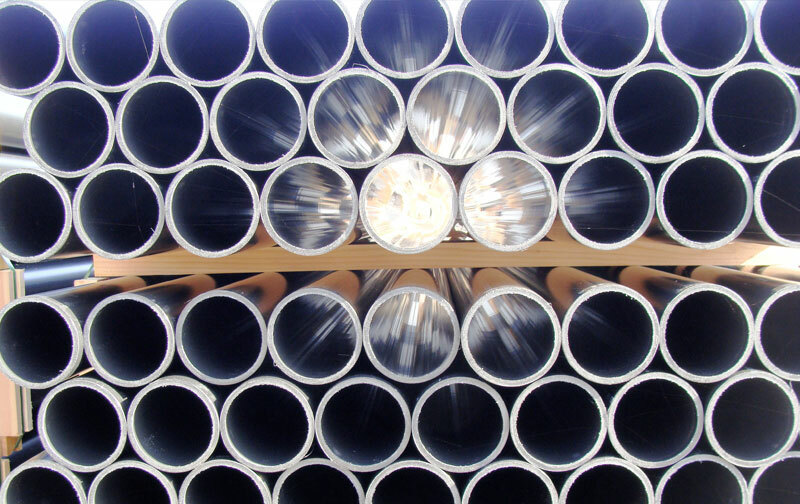 In addition to meeting the required specifications, our pipes go through extensive testing to ensure they can maintain their quality and performance over time. 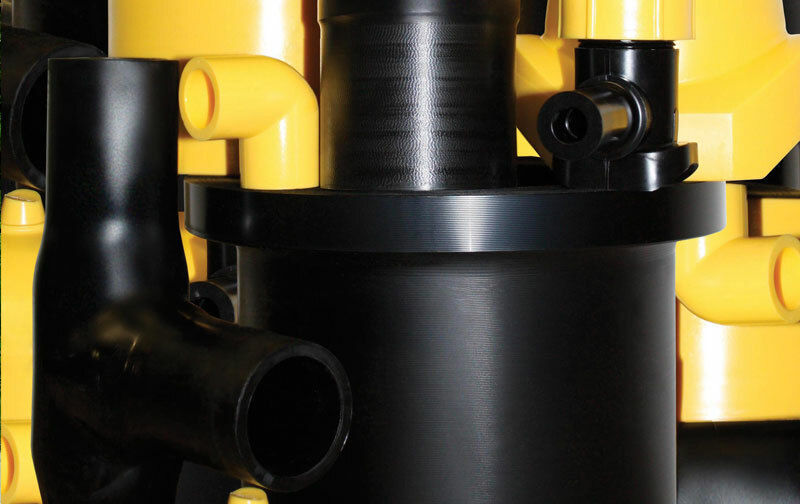 Because they are plastic, they will not corrode, ensuring no harm will come to the environment or its inhabitants. 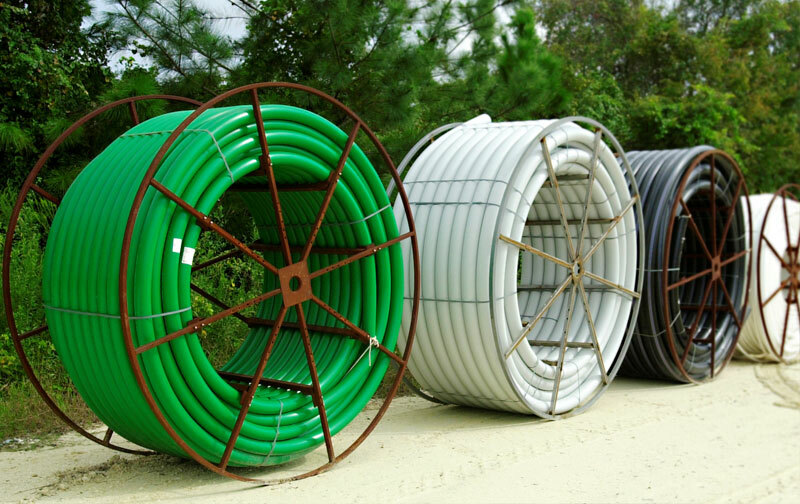 Cost efficiency and ease of installation make PVC and PE the materials of choice for top contractors.